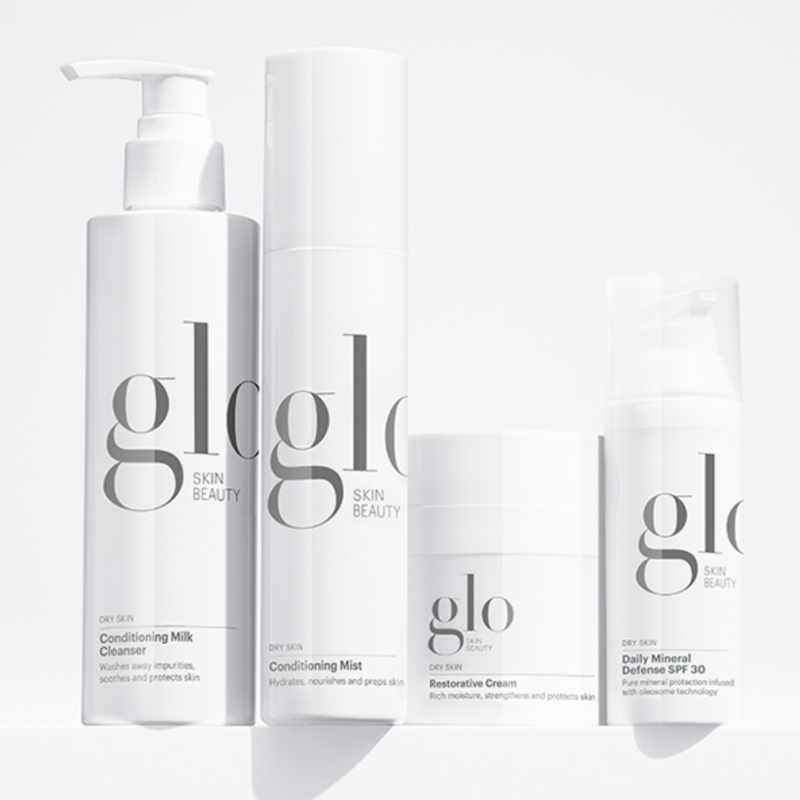 The Skin Station products are some of the most innovative brands in the industry — and we’ve got the clinical results to back it up. Why settle for less, your skin deserves the absolute best! IMAGE Skincare is in over 52 countries worldwide. They represent a multinational, multicultural approach to skin health that’s represented by every skin tone and skin type. 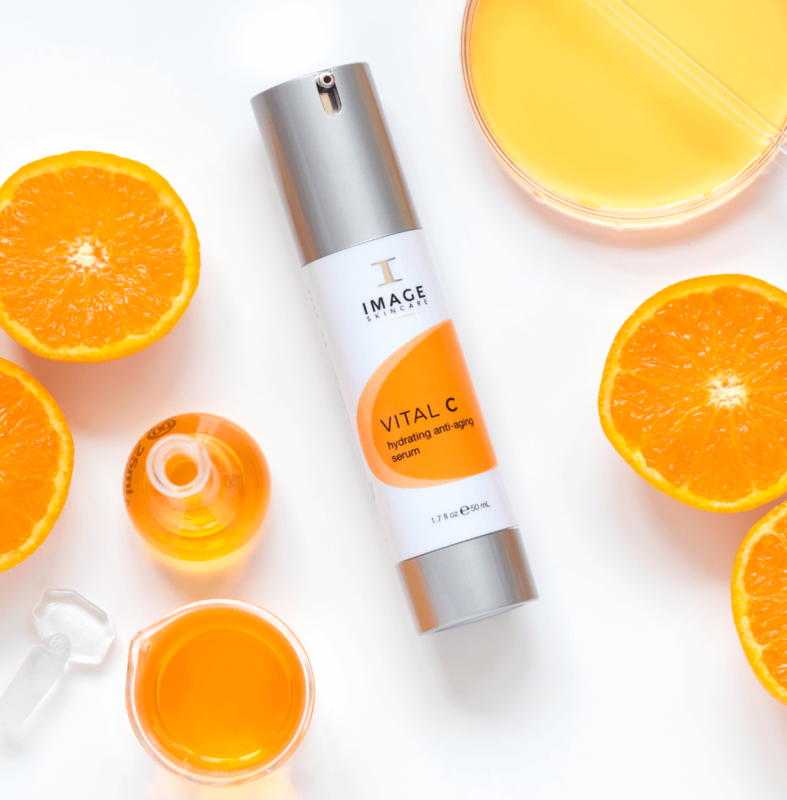 With IMAGE Skincare, no skin is left behind. 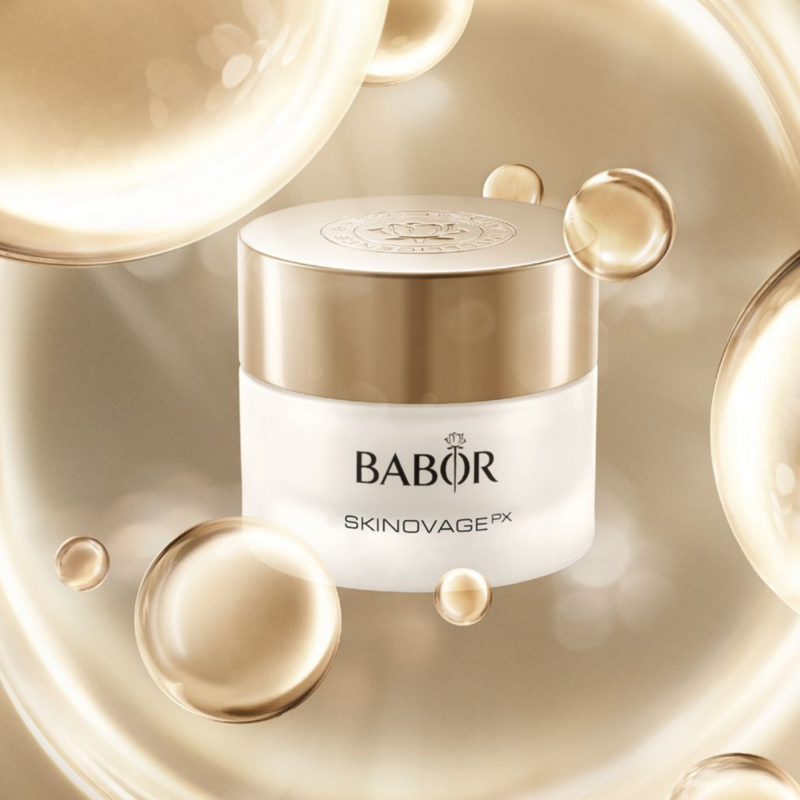 Babor is a pioneer in professional skincare, setting the standard in skincare research, made in Germany. Today, they remain driven by that pioneering spirit in their passionate quest for individual beauty and perfection. everyone, if you want great skin and top service, head to The Skin Station.